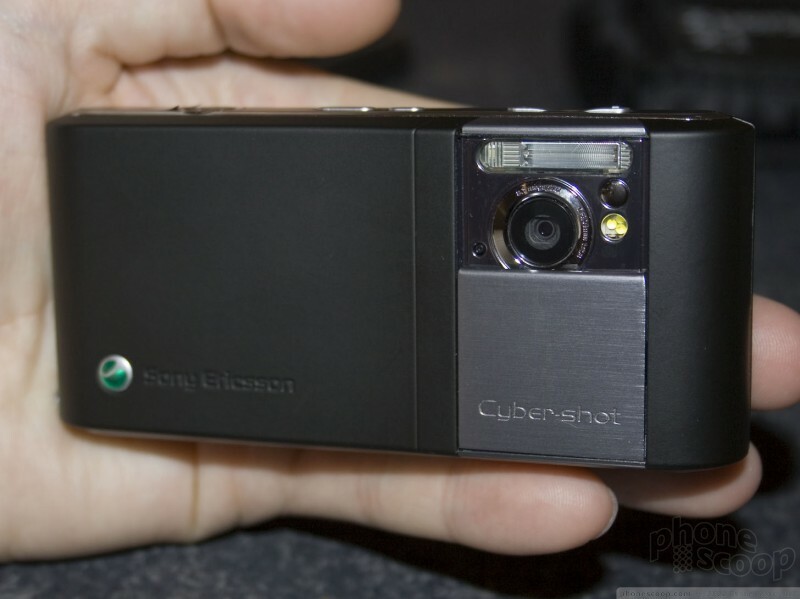 The Sony Ericsson C905 is the first camera phone for the global market to offer resolution greater than 5 megapixels. There have been a few crazy zillion-megapixel phones for Korea, but the C905 is for everyone with its quad-band GSM and tri-band HSDPA (including 850/1900, ideal for AT&T's 3G network.) 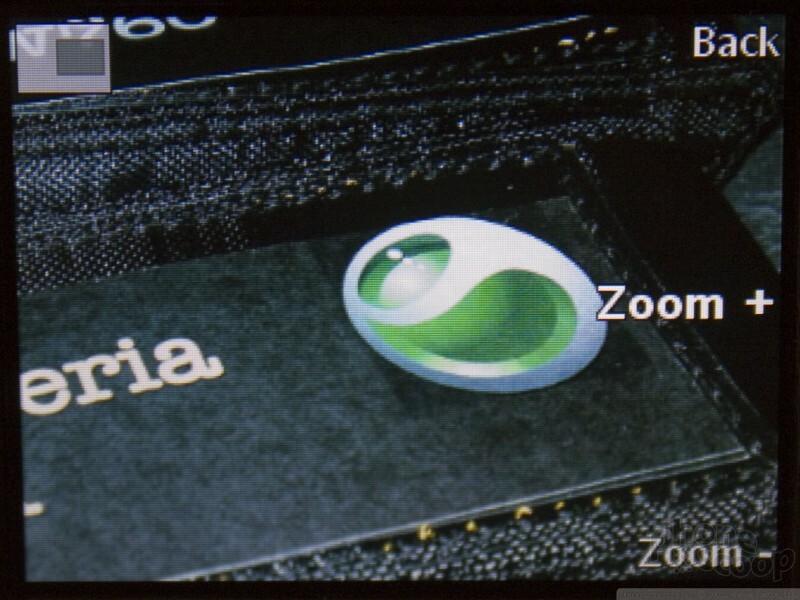 Sony Ericsson didn't just go a little over 5 megapixels, either. 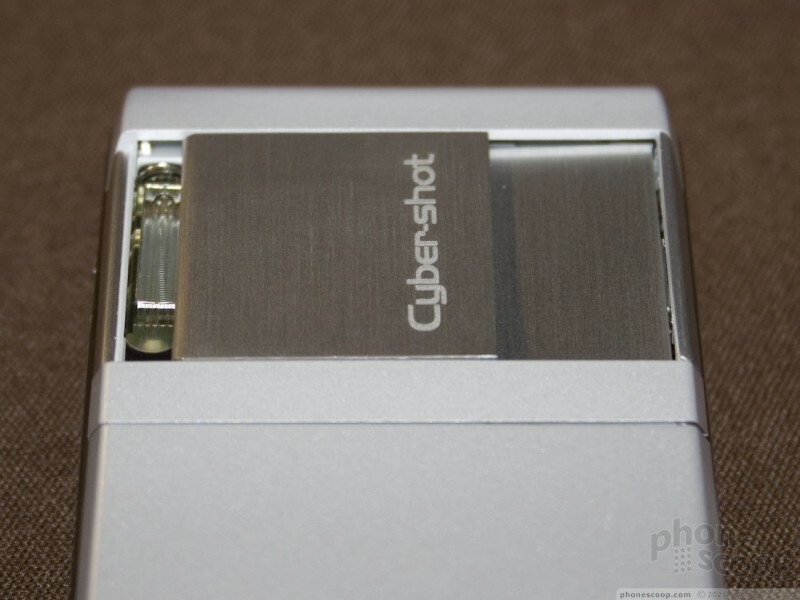 They truly leapfrogged the competition by stuffing a full 8-megapixel sensor into the C905. The C905 is impressively small for what it is. 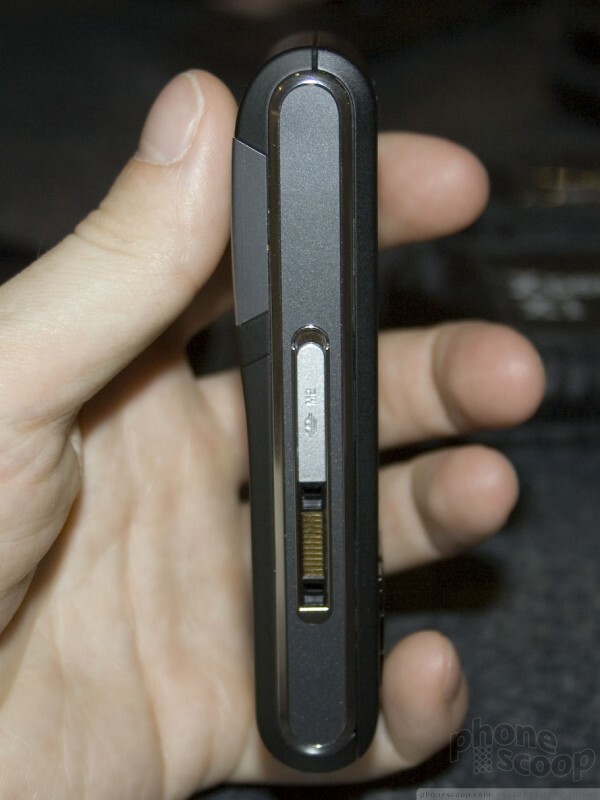 It is a tad larger than many slider phones. 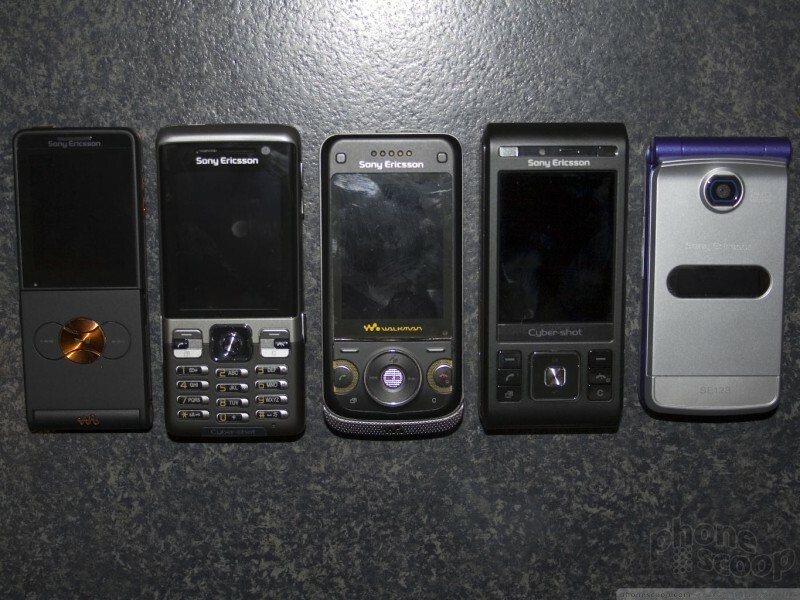 However, past phones that pushed the limit on camera resolution often felt truly oversize (such as the K800;) the C905 does not have that too-bulky feeling. 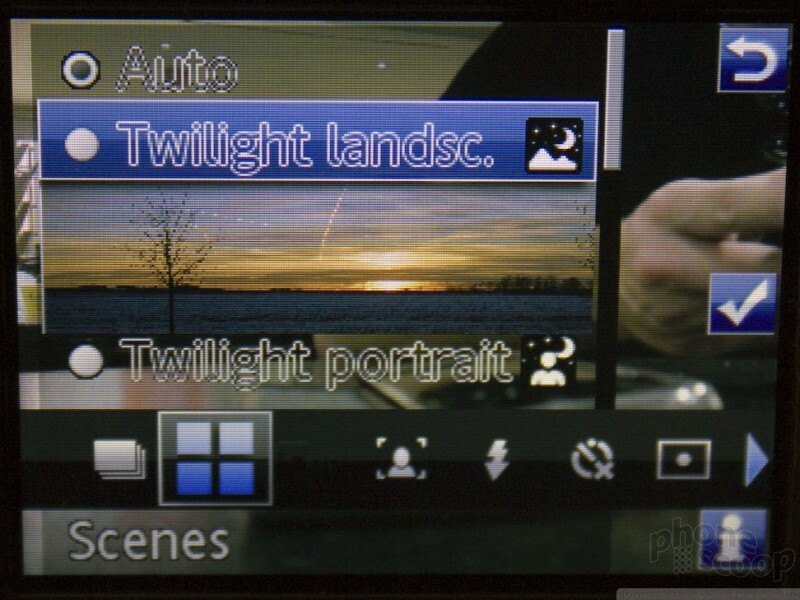 To fit such optics into a phone this pocket-friendly is impressive. Handling the C905, I came away impressed. The buttons feel good and the fit and finish are high-quality. It's mostly plastic, but matte finish gives it a nice feel (and resists ugly smudges to boot.) The moving parts - the main slide and the lens cover - fit together like a Swiss watch. 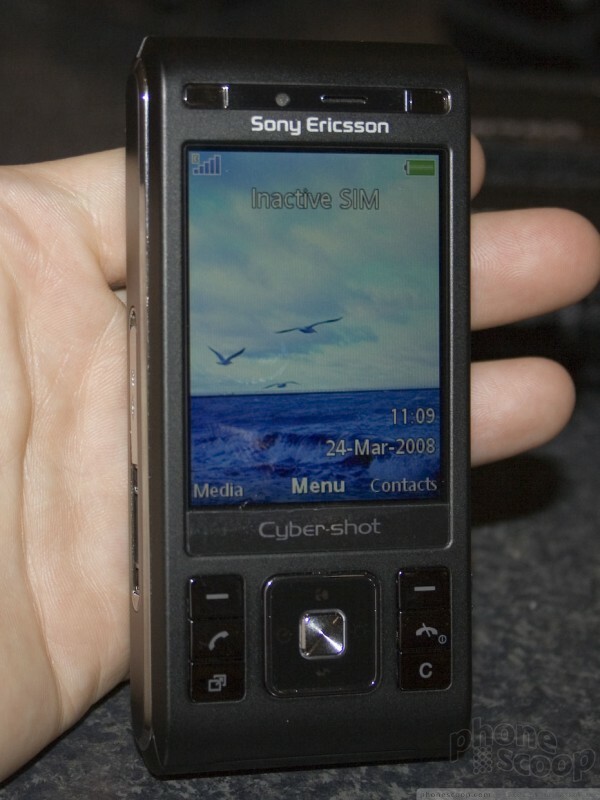 I can't recall ever seeing a slider phone with so little gap or play between its halves as the C905. What we handled was a prototype, of course, but these are things that usually only get better in final versions. Small chrome accents on the sides add a touch of class, without obviously aping the iPhone's chrome trim like so many other phones this year. The lens cover on the C905 is one of its best features. 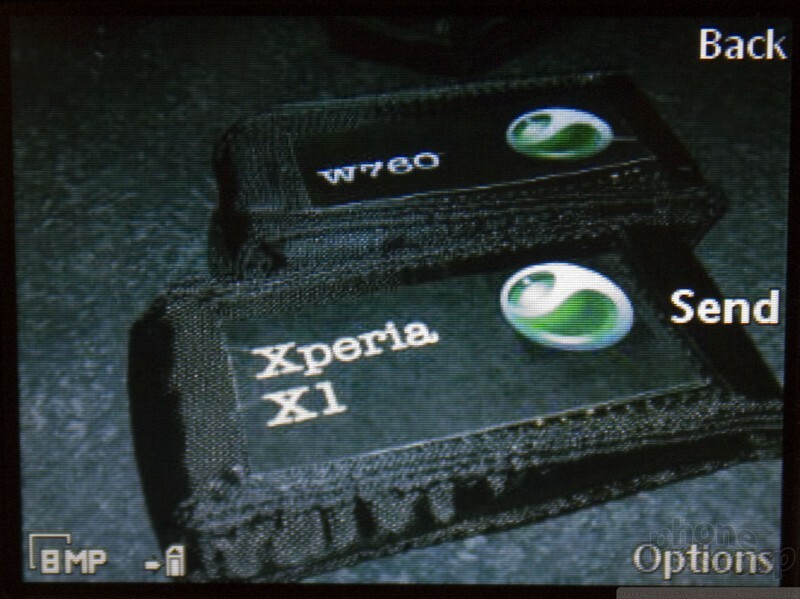 After getting it right on the W800, Sony Ericsson proceeded to screw up the lens cover on subsequent flagship camera phones... until now. 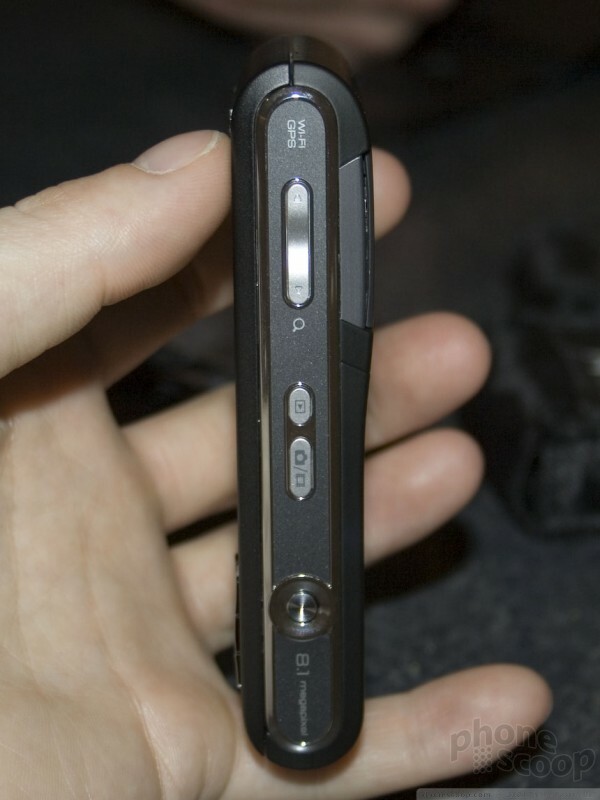 The K800 had a lens cover that protruded from the back quite a bit, making it tougher to slip in and out of your pocket and easy to slide by accident. 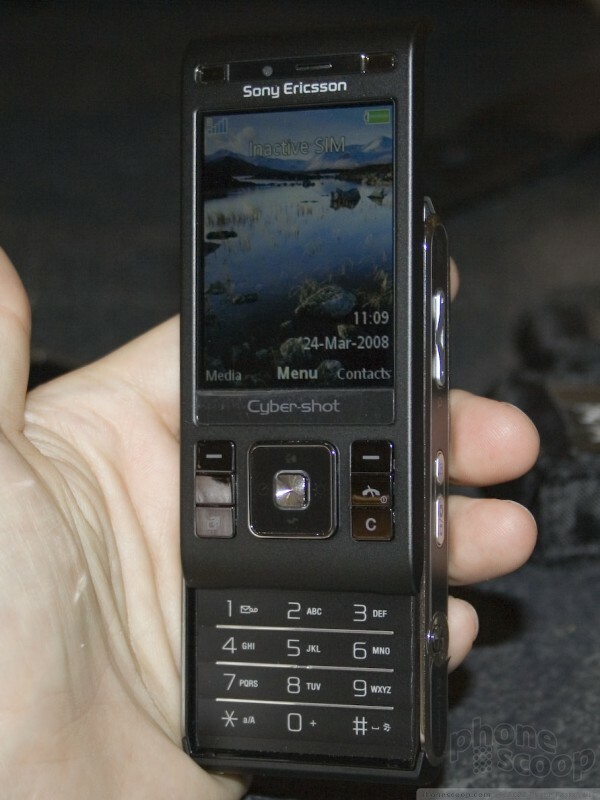 The K850 had a useless internal cover that didn't actually protect the glass window from scratches or smudges at all. 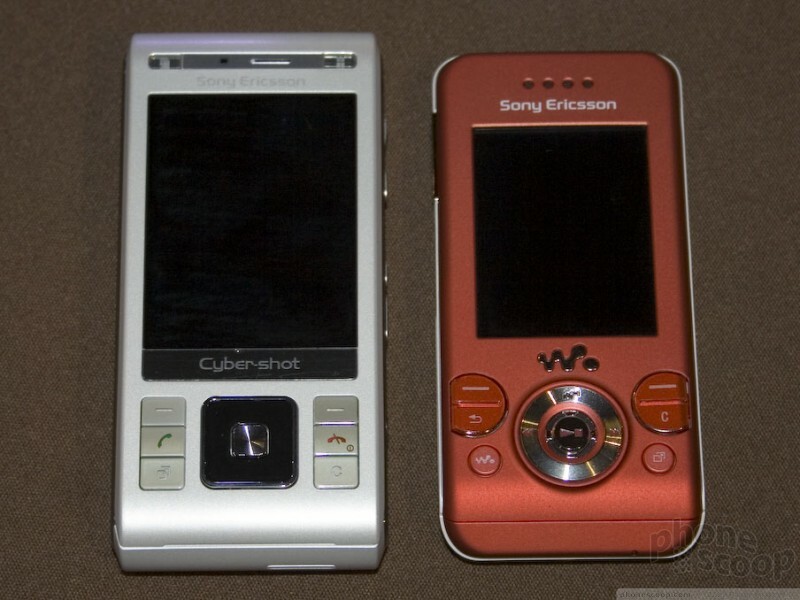 For the C905, Sony Ericsson has developed a unique two-part sliding metal lens cover that forms a smooth, flush back surface when closed, yet opens easily to reveal the lens and activate the camera. 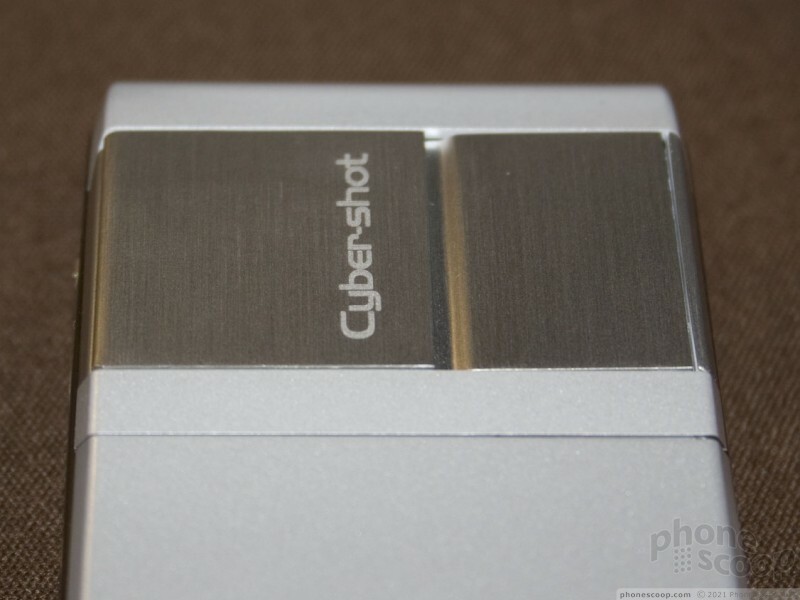 Both metal panels lock in place when the cover is fully closed. The mechanism feels a little delicate when sliding it, but when fully open or closed, it feels rock-solid. This clever design is both stylish and highly functional. 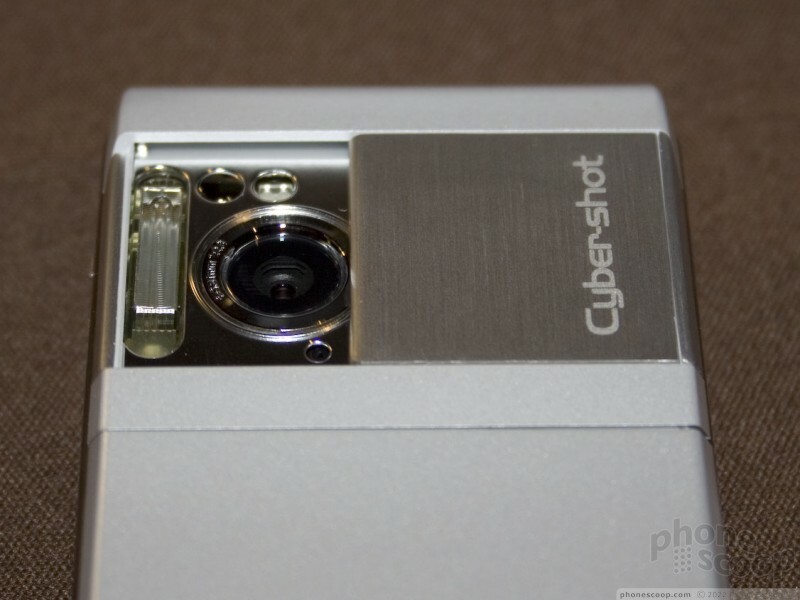 Although the C905 still has a "camera bulge", the slick lens cover design is quite effective in making the bulge less noticeable and bothersome. 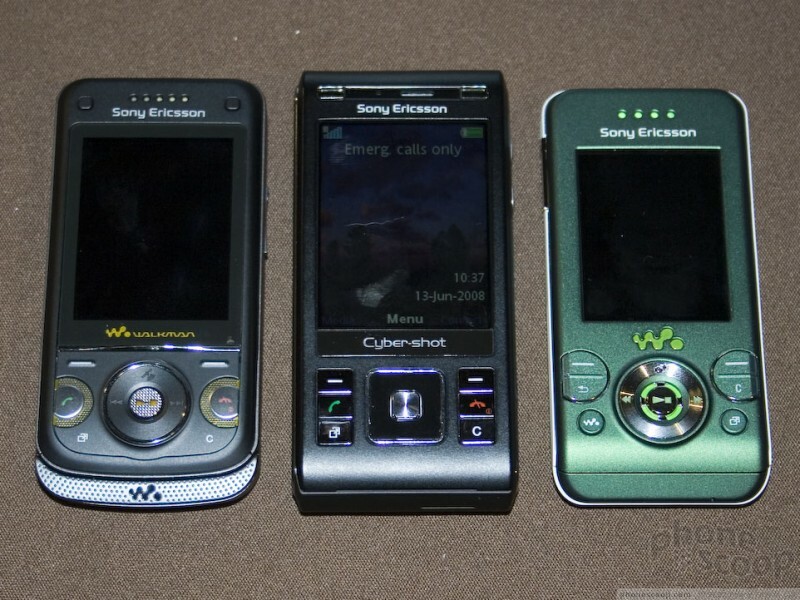 The C905 contains the latest iteration of Sony Ericsson's great camera interface. 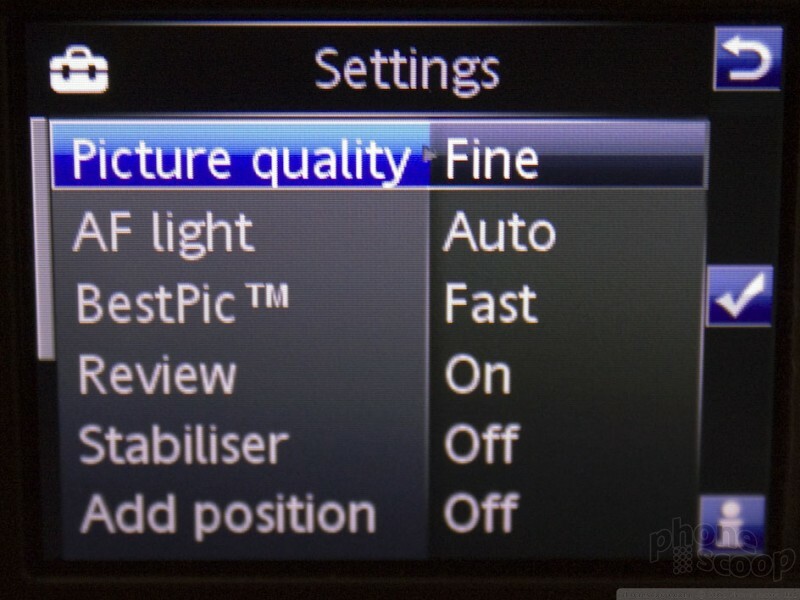 The easy-to-use options pop up over the active viewfinder, and offer simple four-way navigation, putting the most common options just a few clicks away. 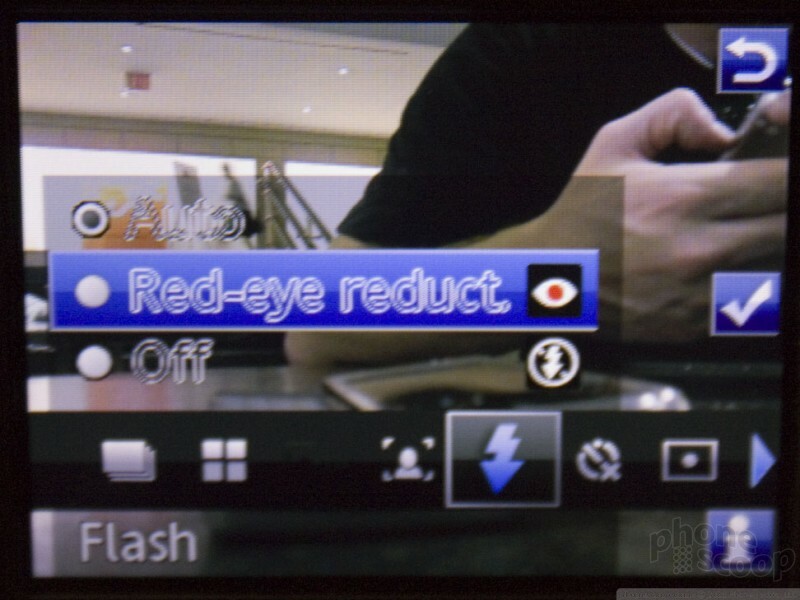 Nearly every feature you could hope to find in a standalone digital camera is present, including scene modes, red-eye reduction, panorama mode, image stabilizer, and face detection. 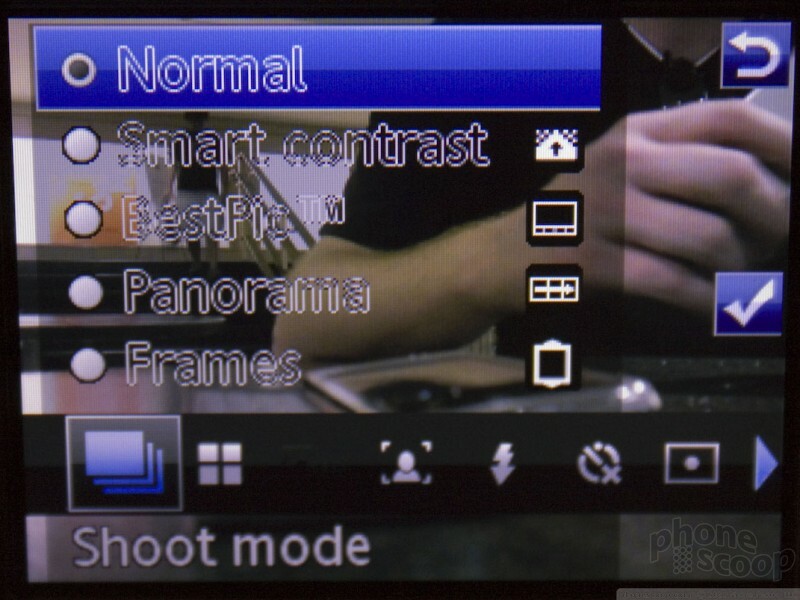 As for the camera's hardware specs, the 8 megapixel sensor is accompanied by an auto-focus lens and a xenon flash (the serious kind.) 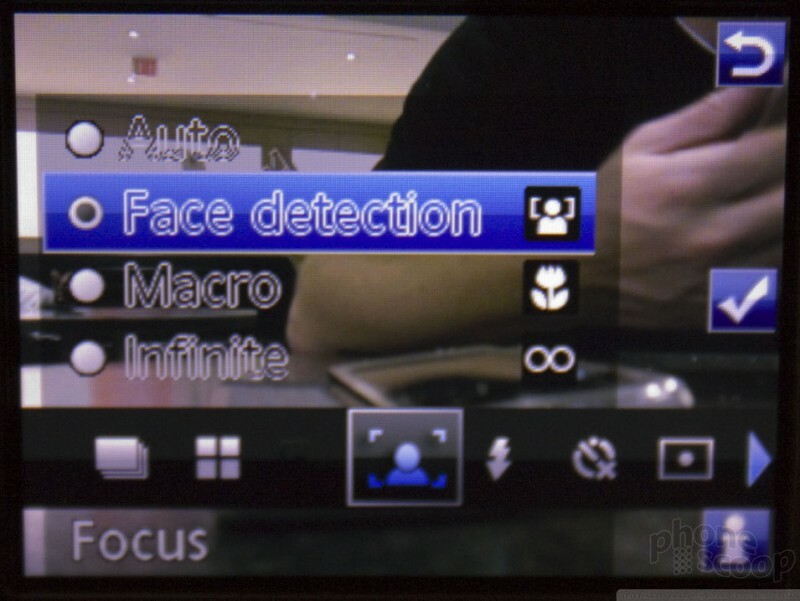 A rotation sensor and GPS for geo-tagging are also included. 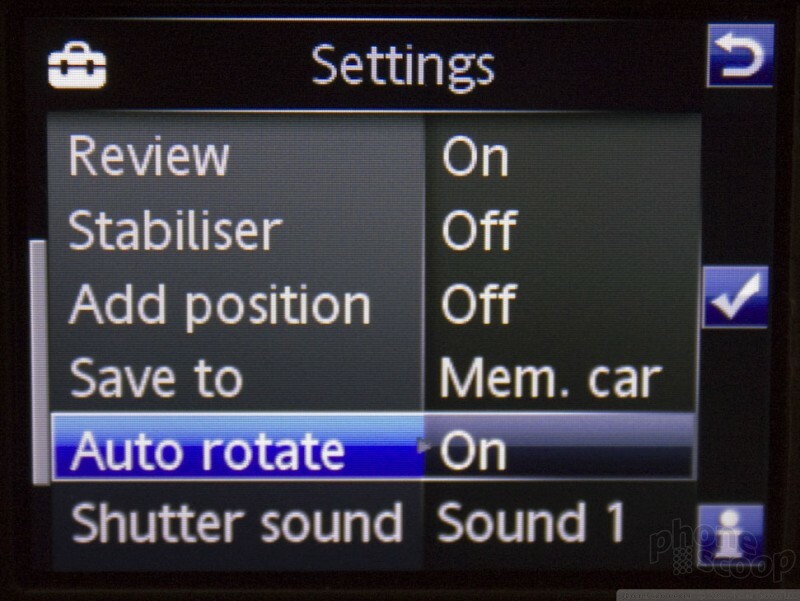 An optical zoom is the only feature you would find on a standalone digital camera that you won't find here, but the laws of physics dictate that an optical zoom would add quite a bit to the size. Another neat feature of the C905 is support for DLNA. This nifty technology standard lets you stream photo and video content to your TV using the C905's built-in WiFi. You'll need a DLNA-compatible TV or set-top box of some kind to receive this content. 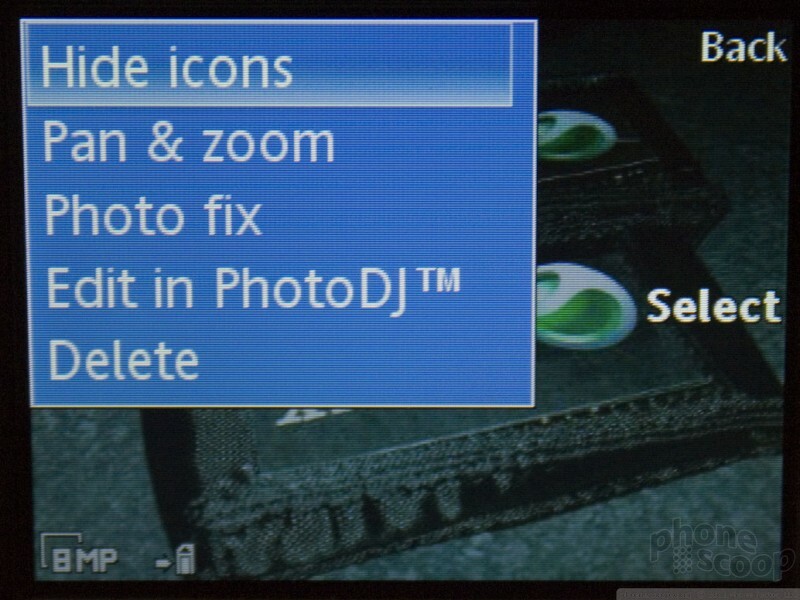 Sony Ericsson reps were predictably quick to point out that the Sony PlayStation 3 includes this functionality. 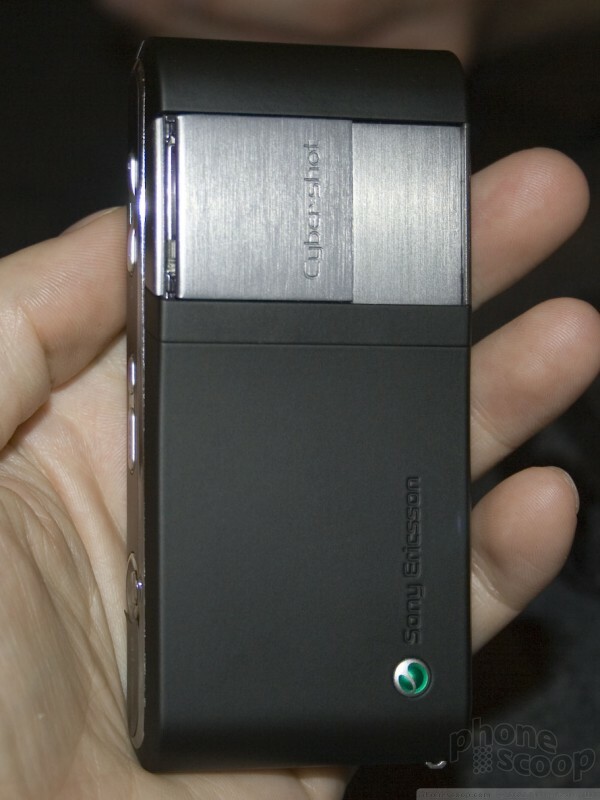 The C905 for Europe and Asia will not support US 3G networks, but the C905a for North America will. 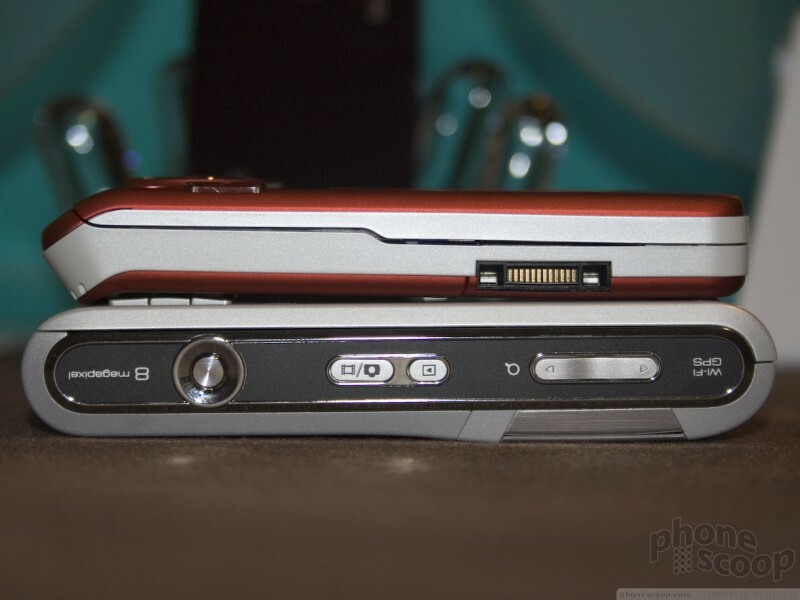 Both versions are currently planned to ship in Q4 2008. Nokia refreshes its E Series with the addition of the powerful, QWERTY-equipped E71. It's classy, it's smart, and it's nearly perfect. 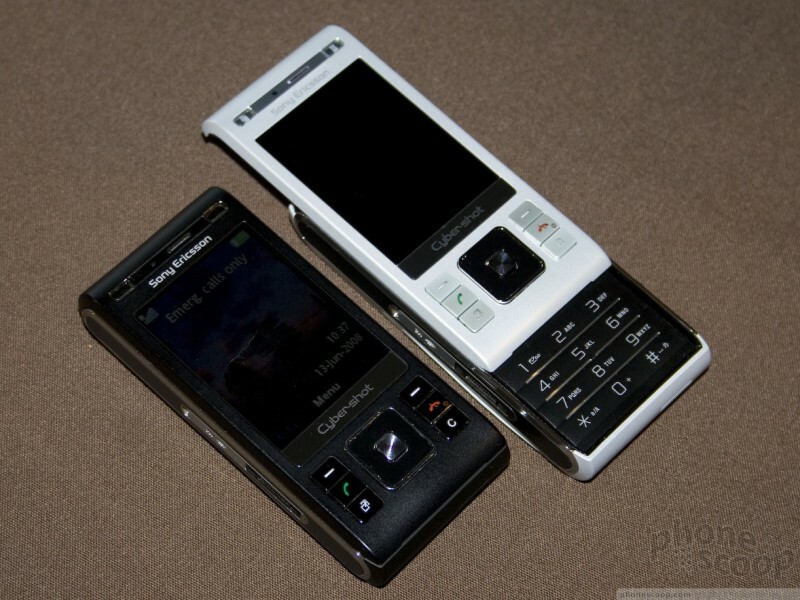 I want this smartphone bad!!! I like the VGA display! I like the memory both RAM & ROM, and I like the 7.2mbps and especially HSUPA!!! I just hope it doesn't cost too, too much when it becomes available tn purchase unlocked, I saw the Touch Pro at simoncells.com, there just isn't a price yet. It sure is a beautiful device, if only it had a 3.5mm headphone jack it'd be perfect!!! 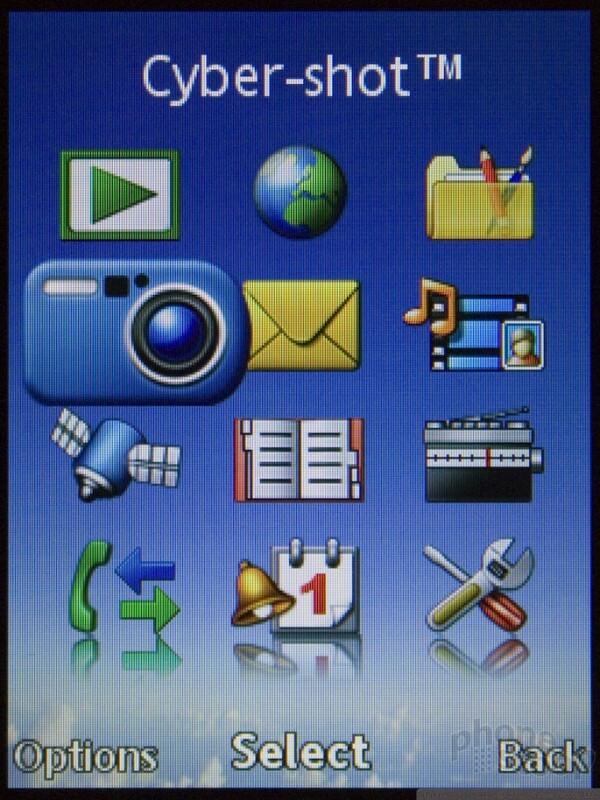 does anyone know what carrier its going to come out for?...and possibly when? The phone is supposed to support HSDPA so I will assume that when it comes to NA, it'll be ATT. I wouldn't even venture to guess in Euro/Asia markets, though. There have been rumors that T-Mobile won't be getting the Bold despite previous reports about one being made for them. Rich is that true? I don't know. RIM is only discussing the Bold for AT&T right now.